​Honda of America Manufacturing’s operations in Ohio encompass every facet of our business from our history to our products. Here’s a brief description of what we do and where we do it, so feel free to take a look around. Marysville is where it all started. In November,1982, our very first Honda Accord rolled off the line here and we haven’t looked back since. Over the next 30 years, the plant and its iconic flagship vehicle, the Accord, would lay the foundation for an unprecedented success story. Today, the 4 million square feet Marysville plant represents the largest of our Ohio operations, producing the Honda Accord Sedan & Coupe along with the Acura TLX and ILX for customers in more than 100 countries around the world. Since opening in December 1989, Honda’s East Liberty Auto Plant has manufactured more than 4.5 million Honda and Acura vehicles. The 2.1 million-square-foot plant is the sole production source for the Acura RDX, our popular compact premium SUV. 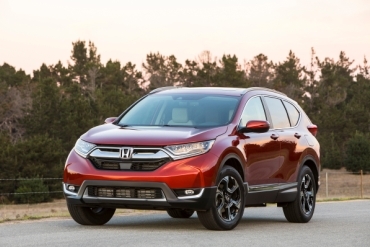 It’s also the U.S. home of the award winning, Honda CR-V. This unique production mix makes East Liberty one of our most versatile operations. Since opening its doors in 1985, the Anna Engine Plant has grown from a humble beginning of just 100 associates into our second largest Ohio operation employing more than 2,800 people. 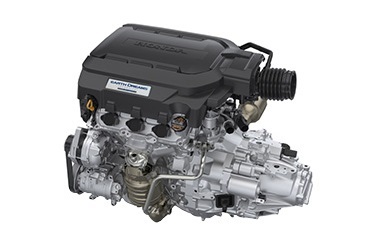 The plant annually produces more than 1 million four-cylinder, V-6 and turbo engines for Honda auto plants throughout North America. 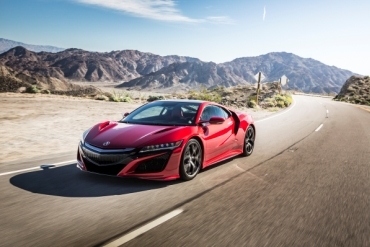 In addition, the plant produces high-precision pulleys for Continuously Variable Transmissions used in the Honda Accord and CR-V.
​The Performance Manufacturing Center (PMC) is the exclusive global production facility for the all-new Acura NSX supercar and is structured around an innovative blend of people and technology. Combining human craftsmanship and technological innovation, the PMC utilizes new approaches to vehicle construction, paint, assembly and quality confirmation to deliver on the Acura brand DNA of Precision Crafted Performance. ​​This is what we came here to build in 1982. 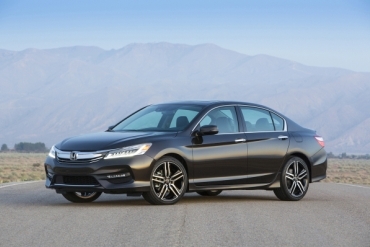 The Marysville team continues to redefine sophistication and efficiency with the Honda Accord. One of the most popular and fuel-efficient SUVs in America, the CR-V, is loaded with value and versatility, just like those who build it at our East Liberty plant. ​Created to bring a new experience to the supercar segment, the next-generation Acura NSX challenges conventional beliefs about supercars, with cutting-edge and world-first technologies. 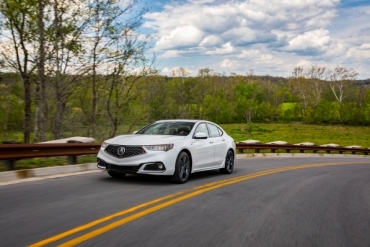 With a sleek and dynamic design that combines the best of the Acura TL and TSX, the Acura TLX is that kind of thrill. 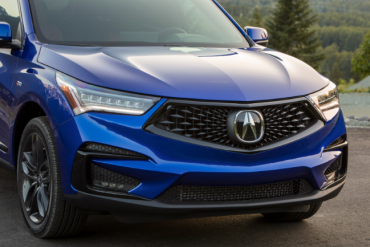 ​​Our associates work hard to exceed the expectations of every customer, and as a team we’re committed to producing the best products in the world, evident by being the sole production source for the new Acura RDX. 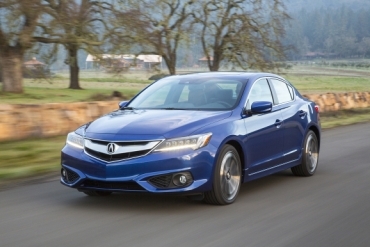 ​Known as the gateway vehicle to the Acura lineup, the ILX is helping to bridge the gap between Honda products and the Acura luxury brand. 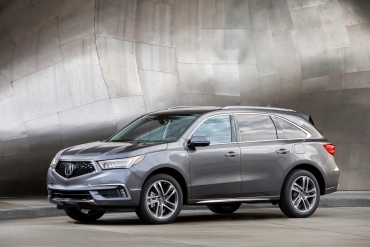 ​The MDX is the best-selling three-row luxury SUV of all time. The multifaceted MDX exceeds with greater capabilities, in more conditions, for more passengers. ​Our Anna Engine Plant produces turbo, four cylinder and V-6 Earth Dreams Technology™ engines, as well as Continuously Variable Transmission (CVT) pulleys. ​​We’re known for building cars that are as safe as possible. But that’s just part of the story. We want to build safe cars safely. We emphasize safety at every stage of production. Our engineers work closely with our manufacturing associates so they can understand each area and design parts that make new models safer to build.